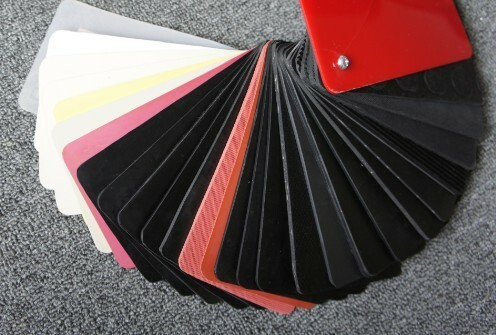 Quick Overview: Quick Overview: RGS Manufactures all kinds of rubber sheets for your different requirements. The oil-resisting, acid and alkali-resisting, cold and heat-resisting, insulation, etc. We cut the sheets into various gaskets. 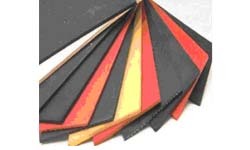 You are welcome to contact with us to ask for quotations for any of the rubber sheets. 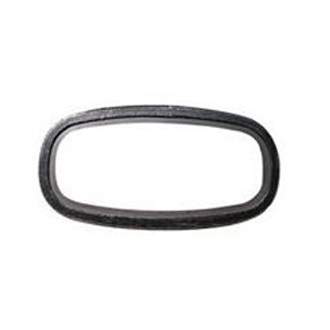 * Applied to light conveying strap and working in the surrounding with high strength requirements.